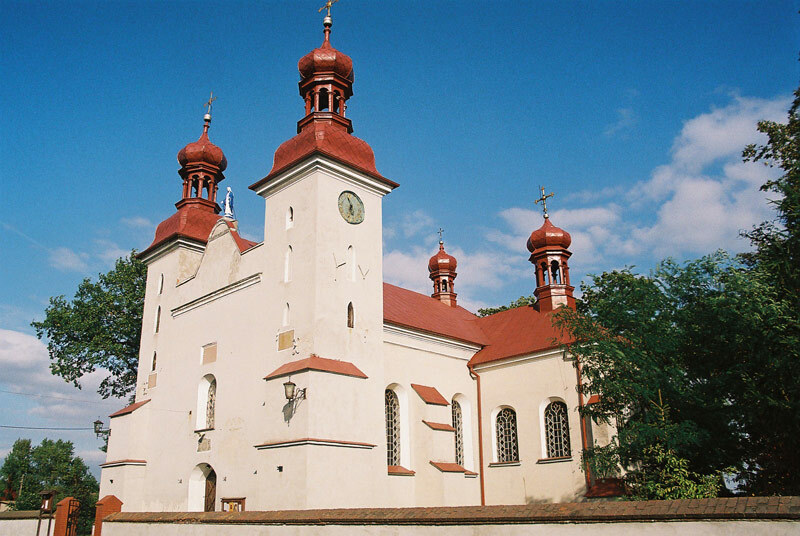 When Fryderyk Chopin passed through the village of Działyń on his way to Obrowo, the village was the property of the Łukowski family. However, in 1842, the village was bought by Juliusz Dziewanowski, the one who hosted young Frycek in Szafarnia in the summer of 1824 and 1825. In 1844 Juliusz Dziewanowski bequeathed the property to his son Dominik referred to as “Domuś” by Chopin in his letters. In 1842, Ludwika, Chopin’s sister, stayed in Ciechocinek for treatment purposes for the period of 2 months. On her return, she visited the Romocki family of Obrowo and Juliusz and Honorata Borzewska nee Dziewanowska in Działyń. Next, she visited Dominik and Józefa Dziewanowska nee Romocka in Szafarnia. Those visits took her one month.